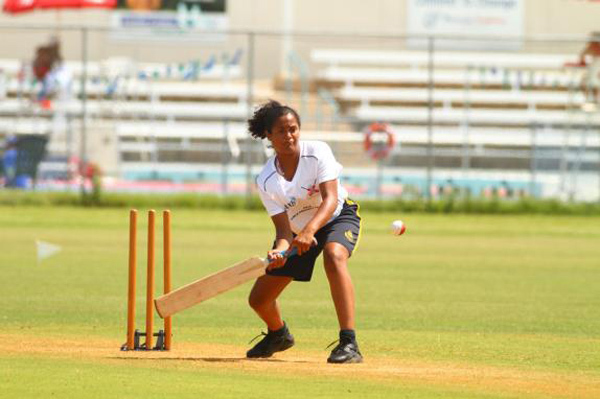 12-year-old Jermal Proctor and 13-year-old Rose Simmons will commence school in the UK in January 2018 as a result of Bermuda Cricket Board negotiated scholarships with two prestigious UK boarding schools, the BCB said. “Jermal is a former winner of the Hiscox skills and drills challenge and has been a regular in the youth academy whilst Rose has been one of the dominant players in the BCB girls development program for a number of years,” the BCB said. “Jermal Proctor will join prep school Maidwell Hall [here] a highly regarded preparatory school for boys and girls aged 7-13 in Northamptonshire. “The school has an outstanding record for academic performance and is a feeder school for some of the top boarding schools in the UK. 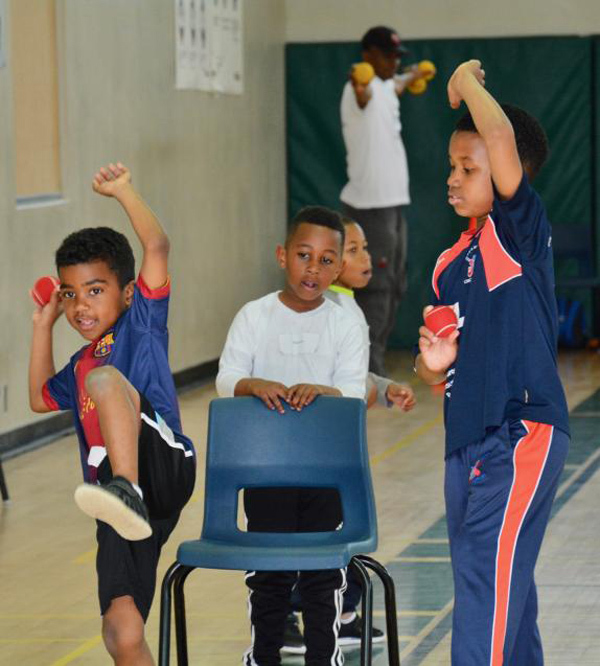 On joining the school Jermal will have access to the Leicestershire County Age Group program to further advance his considerable cricketing process. BCB President, Lloyd Fray, said, “I am very excited that the BCB has opened the door for two very talented young cricketers to study in the UK and have the ability to fast-track their game in the English County set-up. Both players have proven themselves to be model young citizens on and off the field as they have progressed through the BCB Development pathway. On behalf of the family of Jermal Proctor, Satinah Proctor said: “We first and foremost would like to give thanks and praise to God for opening up the door of opportunity for Jermal to pursue his dreams. “Jermal has worked hard and relentlessly at his dream of becoming a professional cricketer and we are pleased he has been afforded the chance to see this dream become a reality. Yasala Simmons, mother of Rose, said; “Rose has been enjoying cricket for many years with the various BCB programs including the U8, U11, all-girls cricket and the Hiscox Celebrity matches that she has played in. Congratulations to these deserving youngsters! I’m sure they will continue to do themselves, their family and Bermuda proud.